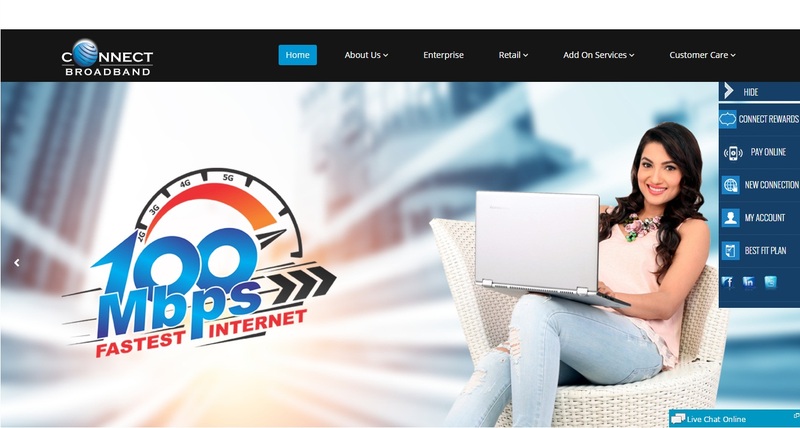 Connect is an Internet Services Provider Company which offers its Fastest broadband Services in Chandigarh and Punjab state of India. They are limited to particular states traffic only so we had to plan the SEO strategies accordingly and put an extra effort to get the relevant traffic from targeted states. SEO is not magic. In fact, it consists of four principles: Content, Keywords, Links and Traffic. The SEO team of Dikonia is expert in getting your site ranked organically for all your targeted and profitable keywords. New-Mobile & User Friendly Design (Increased the New Users Count). Maintaining Same URL Structure to avoid the Not Found Errors. LSI keywords in Content (Meta Title, Description & Body Content). Optimizing each & every page of the website to drive maximum traffic on site. 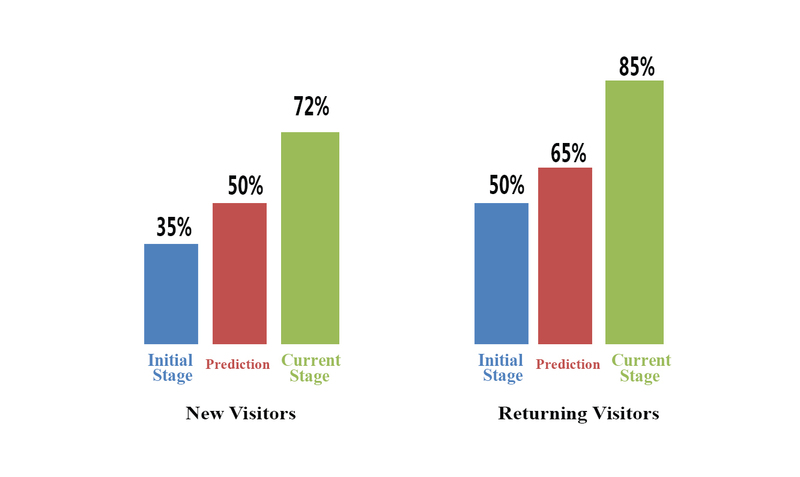 Implementing Call to Action on Landing Pages. Optimized Images and Heading Tags. Targeting the local market by classified ad listings. Guest Posts for Service Related Blogs.